Despite the amount of sunshine that Kansas gets, it’s also known for its tendency to be visited by severe weather. Being in tornado alley, residents understand the effects that harsh winds can do to a home. If you still spend thousands on expensive professional gutter cleaning services every time the debris stacks, maybe it’s time you invested in a more long-lasting solution like a gutter guard. 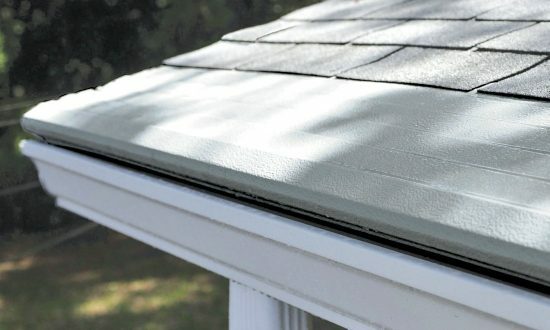 With Gutter Helmet, you will never have to clean your gutters again whether it’s stormy or sunny.